First Link: First linked after receiving the programme. Shinji was challenged by a mysterious person known as "Black Ryuga". 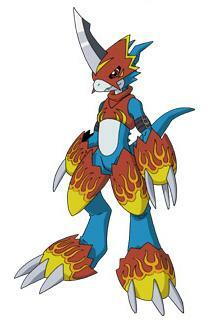 Black Ryuga coached him and taught him the basics of the Brain Burst programme before disappearing. The duel ended up a draw. Well its like this, you can face claim an avatar, but you need to post a reply to our faceclaims to get it. Next, you need to lengthen the 1st link to the asked requirements. Once those are met there is not reason not to approve you. please make a longer 1st link, maybe 2-3 paragraph longer? I agree to what Aoi & Shikyo have stated and, is having no affiliations at all allowed?